French ski racer, David Poisson, died tragically in a training accident at the Canadian resort of Nakiska. Our deepest sympathy and sincere condolences go out to his family. 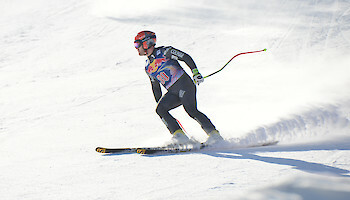 David Poisson competed 20 times at the Hahnenkamm Races, coming fourth in 2013 behind Dominik Paris (ITA), Erik Guay (CAN) and Hannes Reichelt (AUT). He missed out on a podium position by a mere 24 hundredths of a second. 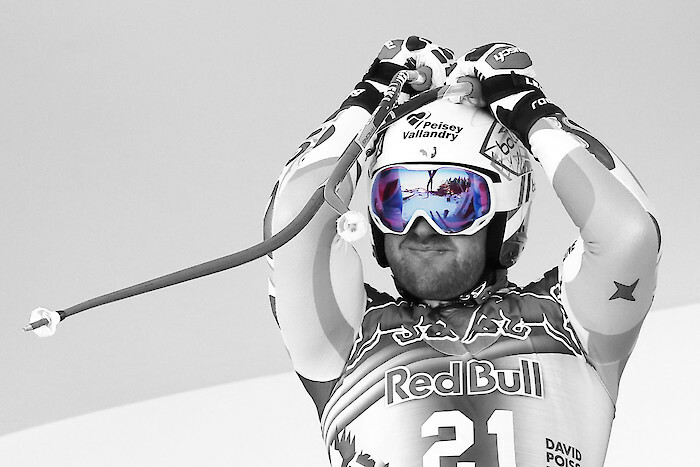 Two weeks later, he secured World Cup bronze in the Downhill. We will always remember David Poisson with great esteem and affection!